Malaysian Left Brain Dead After Racial Attack in New York. 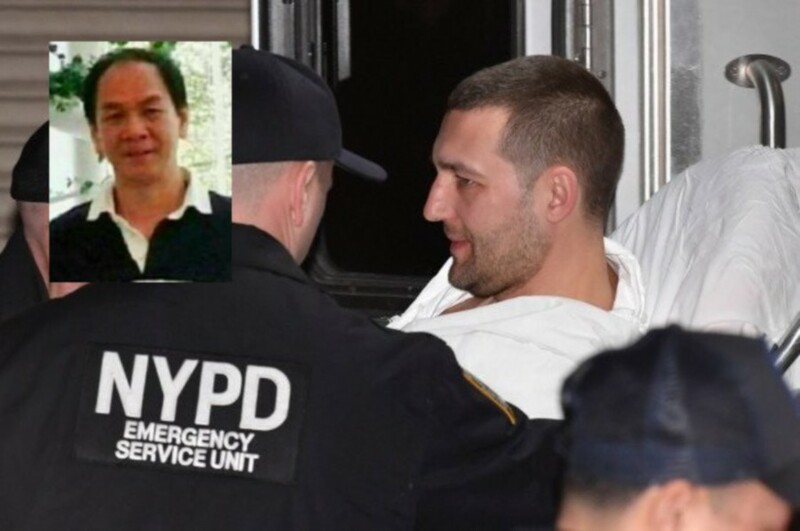 Without any provocation, a Brooklyn-based Malaysian business owner was strucked at the head with a blow from a hammer, leaving him brain dead in an astonishing racial attack last Tuesday. 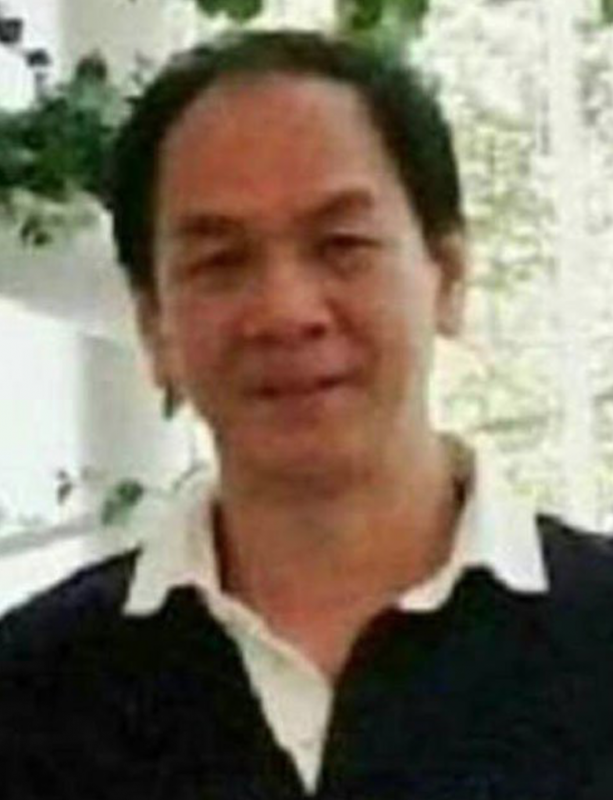 Johorean-born seafood restaurant owner, Ng Thang Keong (60) was left brain dead after his assailant, 34-year-old Estonian, Arthur Martunovich had rushed into wildly popular Seafood Buffet and attacked Ng and several other staffs on the head with a hammer. 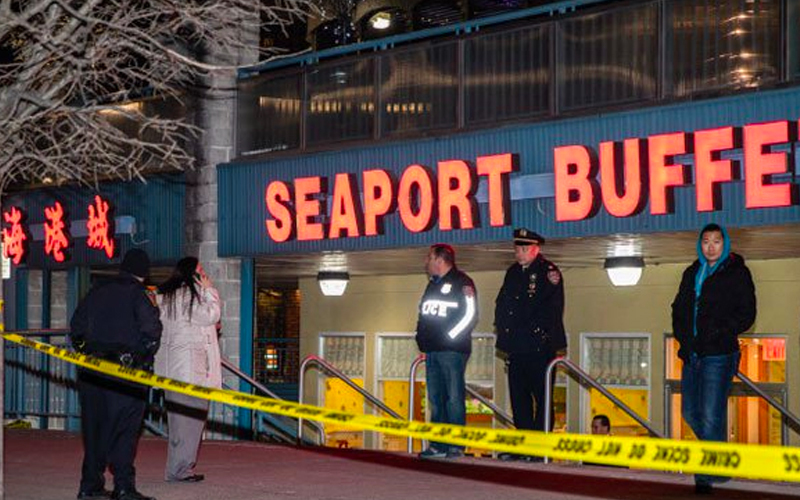 There were blood splatters all over the restaurant as reported by one of the diner who managed to fled the restaurant, and also said that Martunovich was shouting really "bizarre things." In this attack, one of the Asian chef had succumbed to the injuries while Ng is still in critical condition. It is believed that the Estonian construction worker decided to be his own "judge, jury & executioner" against Asian men after watching movies showing Asian men mistreating women. Has no one told this moron that it is ONLY A MOVIE?! 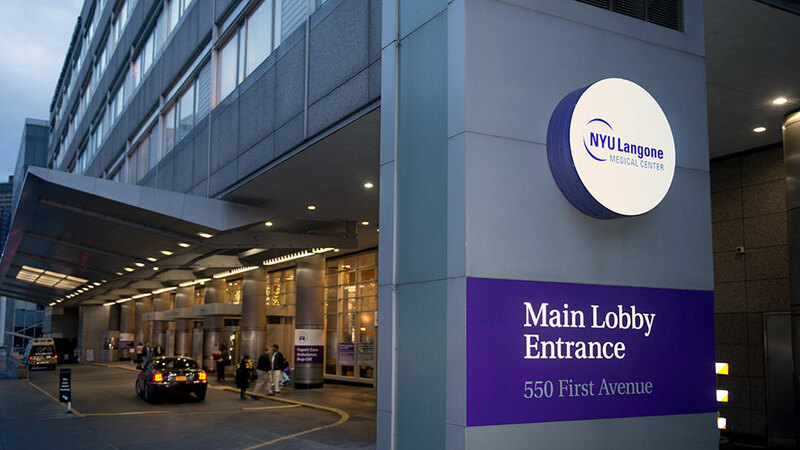 As of right now, the doctors at NYU Langone Medical Centre are in a dilemma as to leave him on life support or to pull the plug, as Ng doesn't have family in America. We're terribly disturbed that even after America has had an African-American president, that racism is still even a thing. Haven't we gotten past that stage yet??? We just hope that the right decision is made for Ng and that justice is served on the Estonian racist sh*thead.